An exciting and long-overdue contemporary establishment has just opened their doors in San Ramon, Costa Rica. Elements Coffee House located adjacent to SuperPro Bikes just off Highway 1, is the perfect new venue for hanging out with friends and family while unwinding over great coffee and homemade delicacies. Elements’ signature coffee is impeccably sourced from local growers and roasted on the premises by a state-of-the-art infrared roaster. They incorporate a traditional Italian coffee menu with espresso-based drinks which complement their amazing frappuccinos, smoothies, and Italian sodas. Elements Coffee House is a welcoming and affordable relaxation experience wherenearly every item is 2,400 colones or less. With free high speed wi-fi and multiple outlets, Elements is the perfect location to blog, bring a date, check on social media, or enjoy a good book. 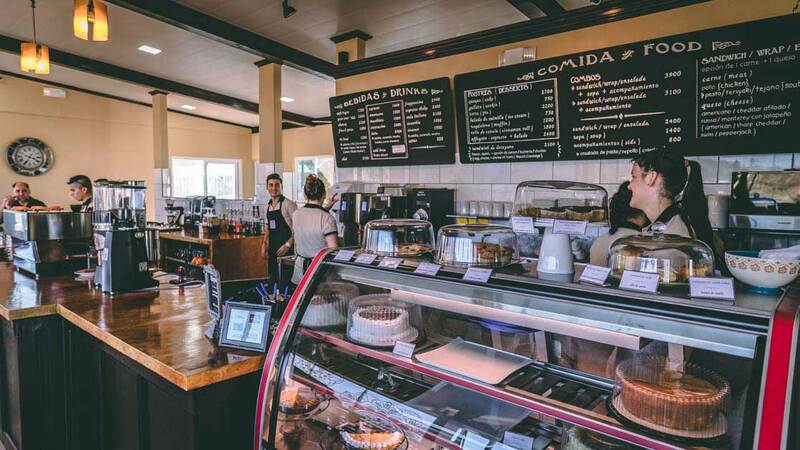 If you’re ready for a down-to-earth, pura vida experience where a premium is placed on hospitality and friendly customer service … then put Elements Coffee House at the top of your “to do” list!